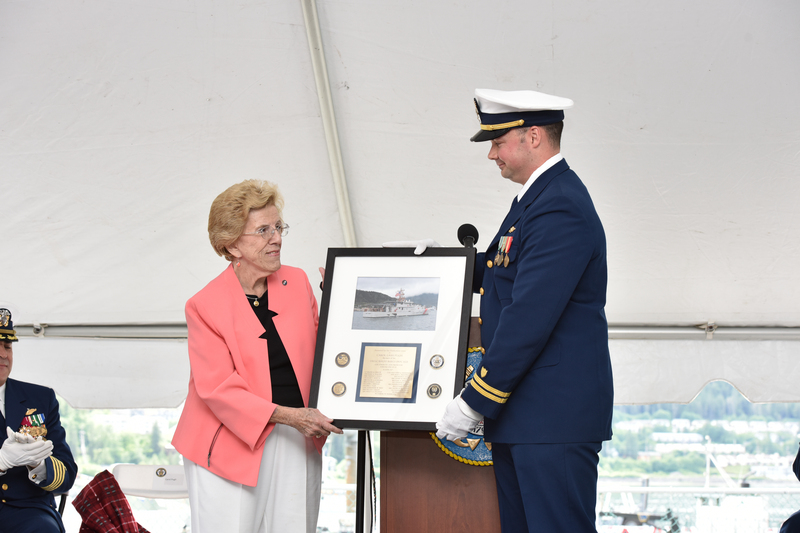 The U.S. Coast Guard’s newest vessel for Alaska entered service on Wednesday with a commissioning ceremony on the downtown Juneau waterfront. 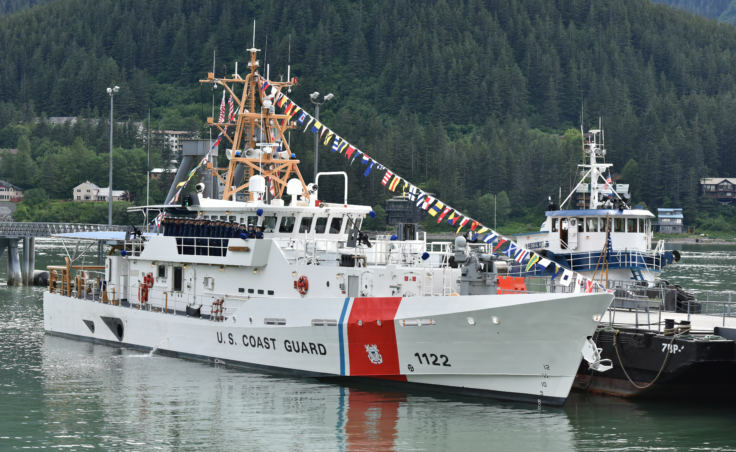 The 154-foot USCGC Bailey Barco will be homeported in Ketchikan, but it is expected to patrol most of Southeast Alaska. “For the President of the United States, I hereby place the United States Coast Guard Cutter Bailey Barco into commission. 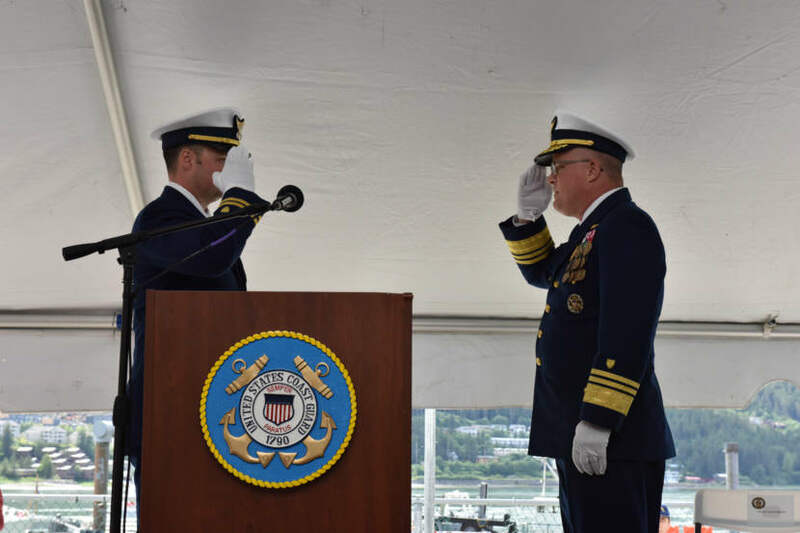 May God bless and guide all who sail on her,” said Vice Adm. Fred Midgette, the Coast Guard’s Pacific area commander. 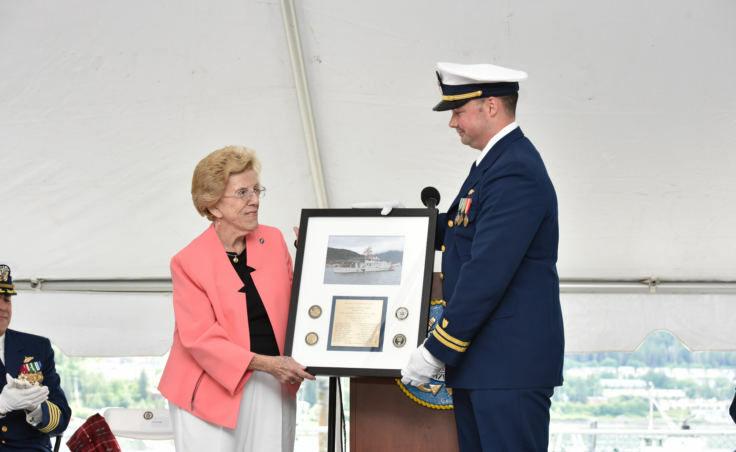 With just those words, the Bailey Barco became an officially commissioned vessel of the United States Coast Guard and could begin its service. Absent was the stereotypical cliché of bashing a champagne bottle against the hull. Public tours are scheduled for Thursday and Friday on the Intermediate Vessel Float on the downtown waterfront. 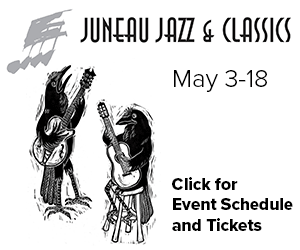 Tours will be available 11 a.m. to 1 p.m. and 4 to 6 p.m. on both days. Tour participants are asked to wear closed-toe shoes for safety. 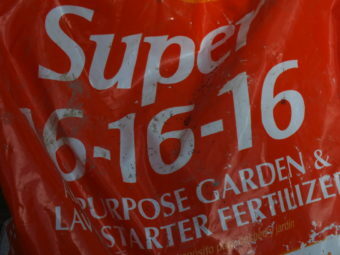 Large bags will not be allowed.